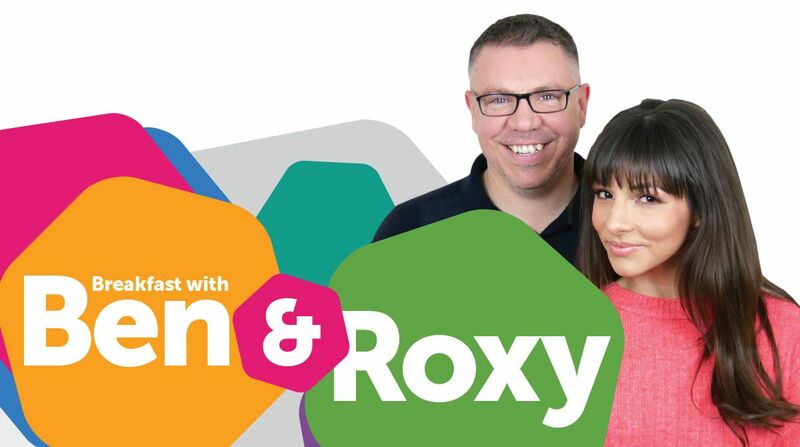 Roxanne Pallett, Minster FM Breakfast co-host, is off-air at the moment after an accident in a stock car. The former Emmerdale, Waterloo Road and Casualty actress blacked out for 30 seconds after crashing into a concrete wall at Hunmanby Raceway near Scarborough. She was airlifted to Hull Royal Infirmary after firefighters took two hours to cut her free. Ben Fry, who was racing her at the time, was hosting the show solo this morning and the station is hoping Roxy has a speedy recovery. A source told The Sun Online: “She tried to overtake Ben on a bend and was travelling too fast and smashed into the concrete wall on the track. Roxanne joined the show in February 2018 replacing Ellie Brennan.